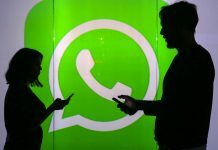 The authors, who are the people behind Alt News website, bust fake news that did the rounds in India. 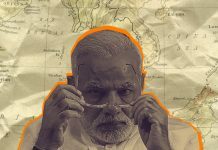 Modi govt to give Indian names to Andaman islands: Erasing colonial past or political ploy? 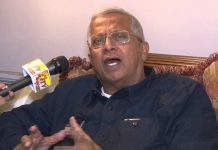 During an interview on Syama Prasad Mookerjee, Tathagata Roy claims Gandhi conspired against Netaji, says Nehru-Liaquat pact ‘bordered on stupidity’. 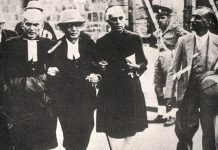 Despite warnings, the British government went ahead with the trials of INA soldiers, sparking demonstrations across the country. 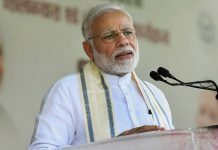 Modi said his government is working towards providing the armed forces with better technology and latest weapons. 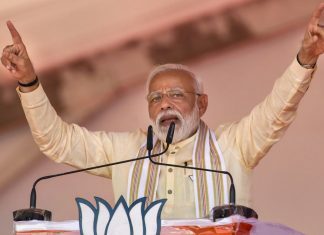 The announcement came on the 75th anniversary of Subhash Chandra Bose's declaration of the formation of India's first independent government. 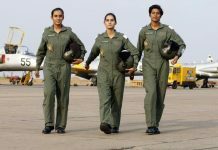 In modern militaries, women serve in all ranks with men. 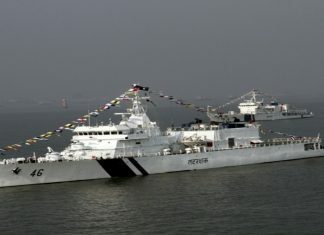 They earn their stripes, rise to be officers and command respect, without needing ‘gifts’. 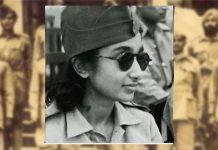 Lakshmi Sahgal, who led the all-woman regiment of Bose's INA, was also the presidential candidate of the Left in 2002. 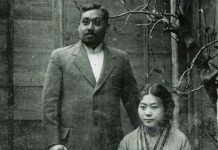 Rash Behari Bose, an Indian revolutionary who escaped to Japan in 1915, gave Tokyo Nakamuraya’s Indian curry, which reports 6 billion servings annually even today. 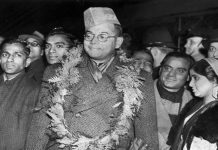 Eleven different official and unofficial investigations show that Subhas Chandra Bose died due to the air crash while in a military hospital in Taiwan, 1945. 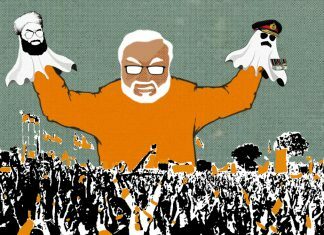 India is better served if we remain focused on building our capabilities and let them speak for themselves. 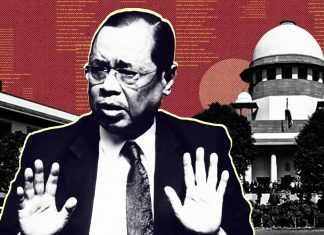 Is Supreme Court handling sexual harassment allegation against CJI Ranjan Gogoi correctly? 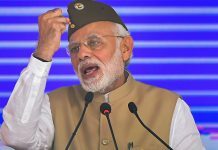 Two advocates Monday wrote to the Bar Council of India criticising it for its support to CJI Ranjan Gogoi and called the hearing a ‘travesty of justice’.